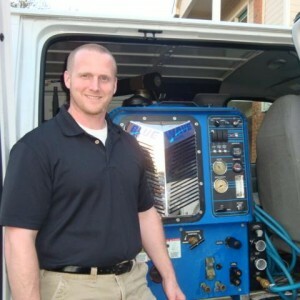 Profits in the carpet cleaning business will largely depend on the type and size of the operation. One needs to figure out how many jobs will be available during a particular week and how much revenue will be produced per job. Usually a flat rate per room can give you an accurate profit expectation, but operations that depend on upsells are a bit more unpredictable as it depends on how successful is the operator at selling services. Usually a successful single operator can gross as much as $1000 per full day of work (4 jobs), before advertising, labor, supplies, and other expenses. Commercial operators with a truck mounts can expect to gross even more since they can target restaurant, offices, etc. who usually pay more and need the service more often.